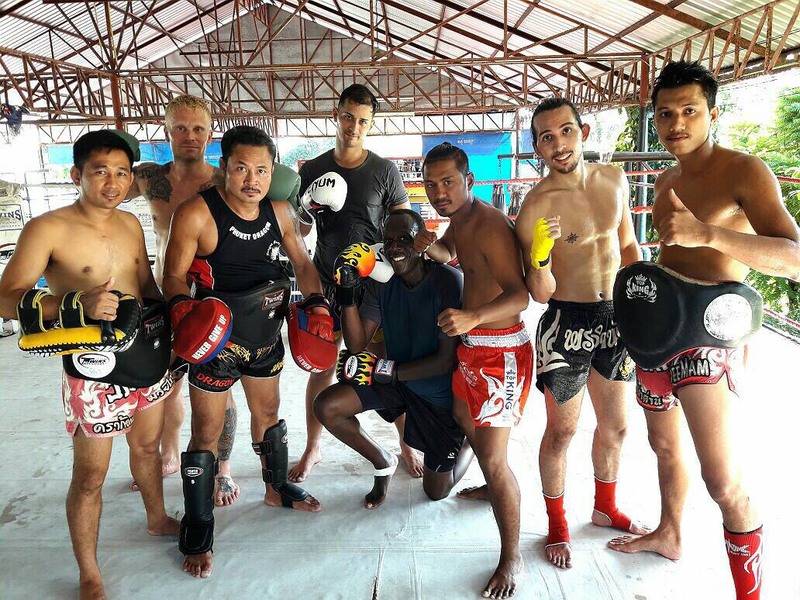 Dragon Muay Thai is Muay Thai Training camp with the best price and money value for group session compare to other camp, Student to trainer ratio that is usually NO larger than 3 to 1, mostly 2 to 1 and 1 to 1 and that really what you want to learn Muay Thai. 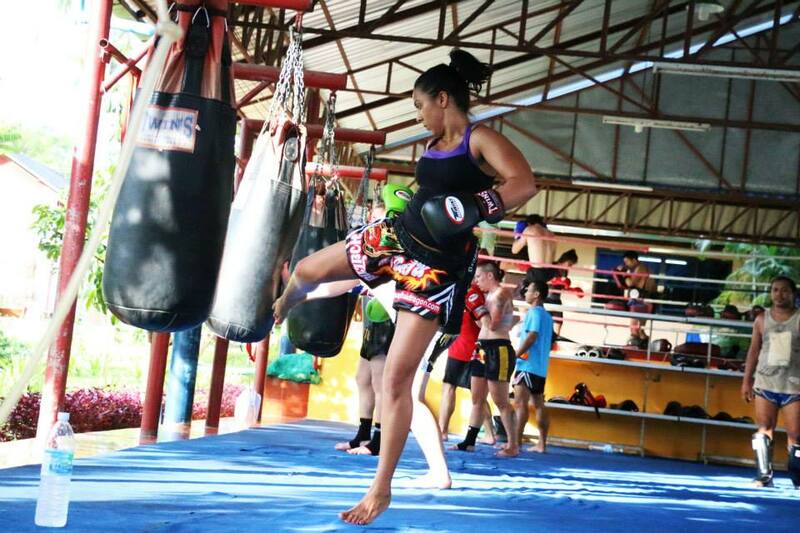 Furthermore, the trainer is former Muay Thai Champion, and WBA Boxing Champion, YES! You training with the CHAMPION! 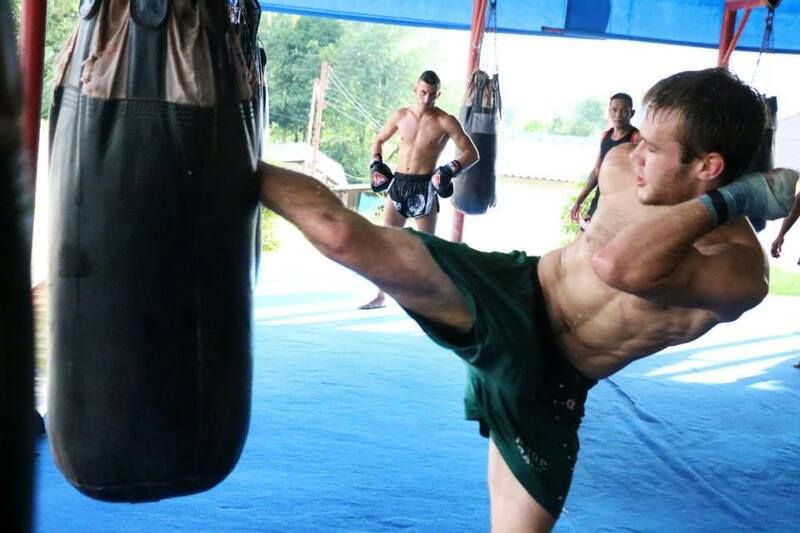 This Campe is bulit or reputation…train hard,fight harder!